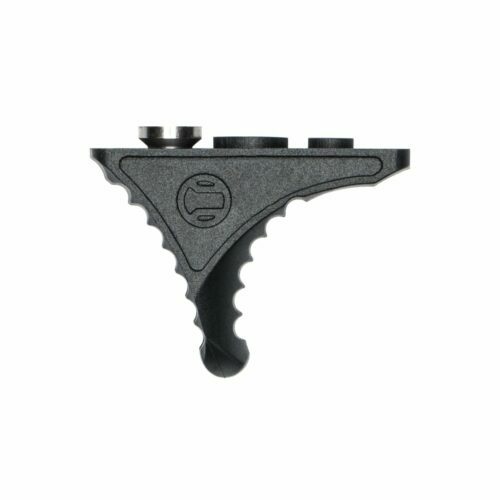 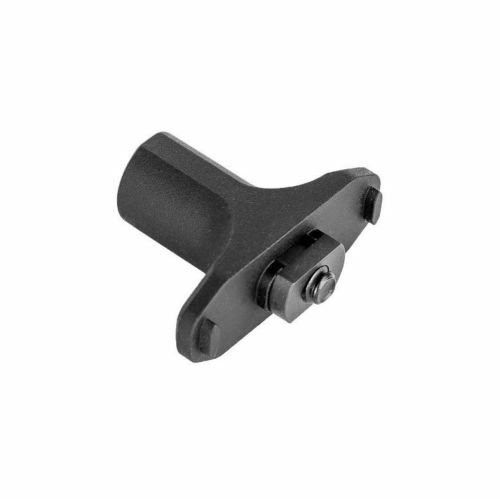 The Patent Pending Arisaka Finger Stop was developed as a low profile, minimal control accessory. 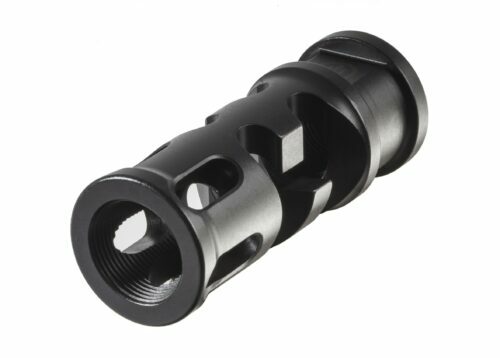 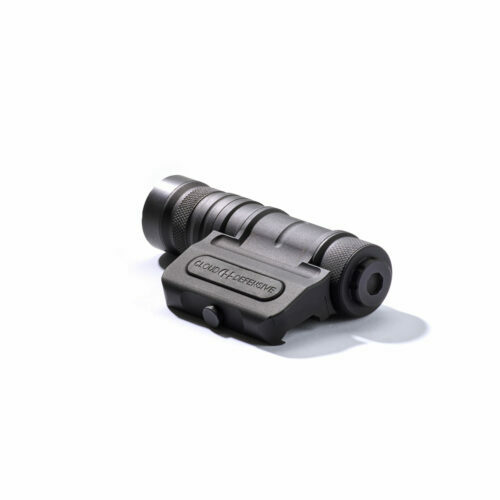 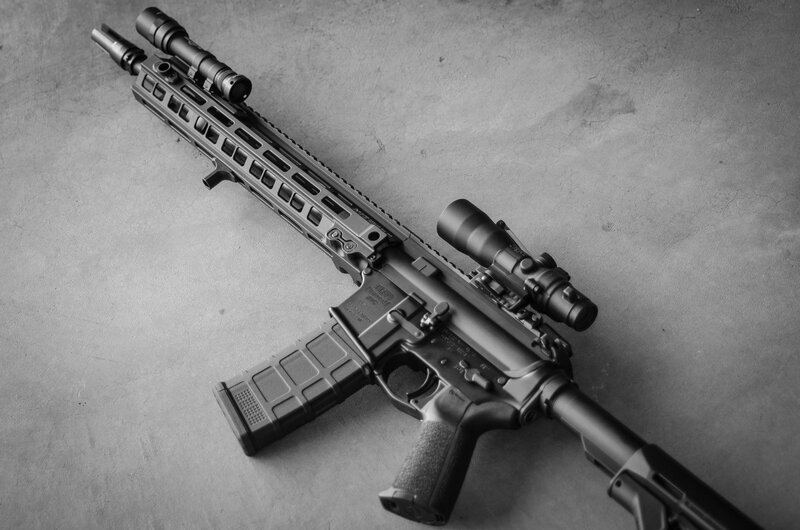 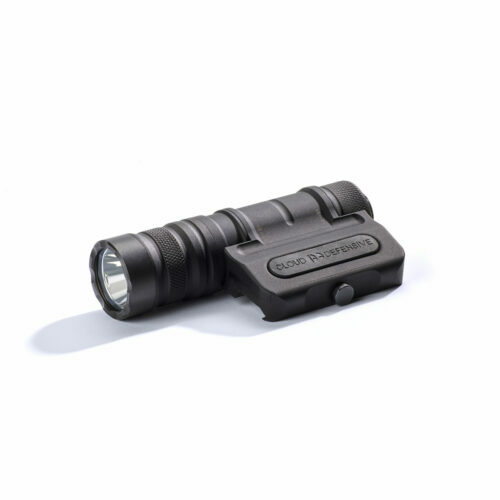 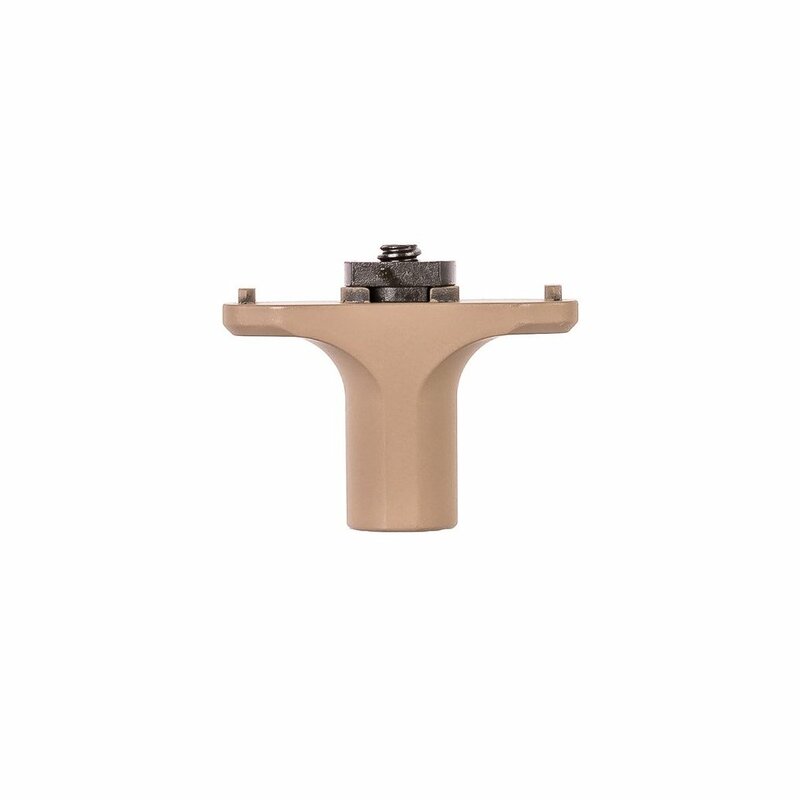 This version is for M-Lok rail systems. 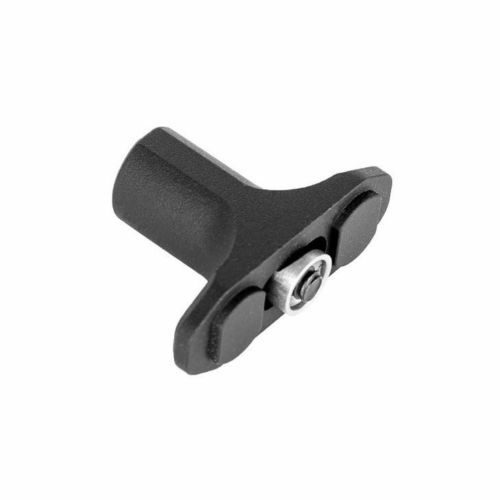 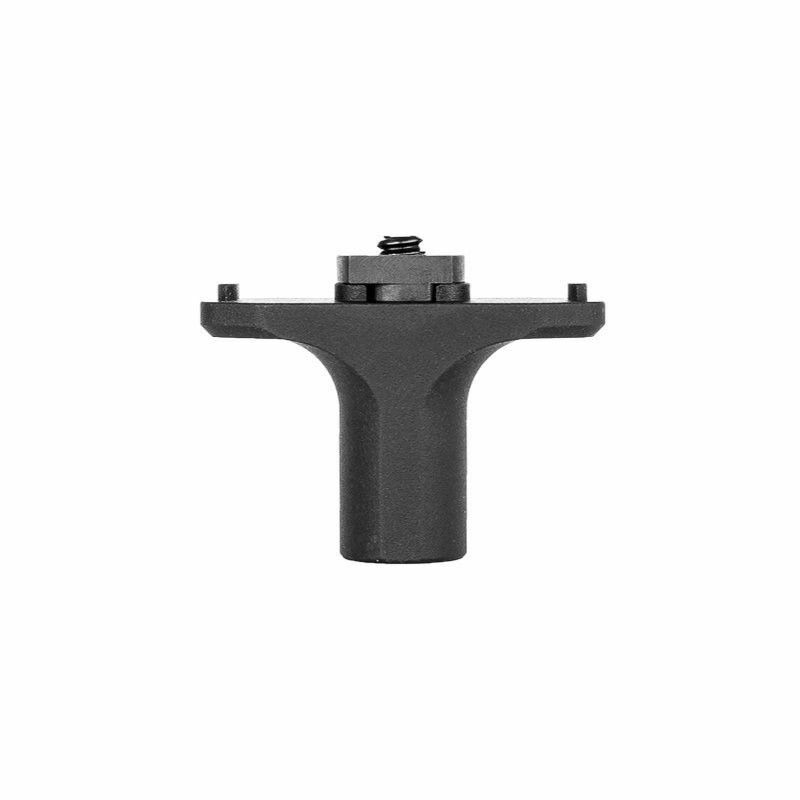 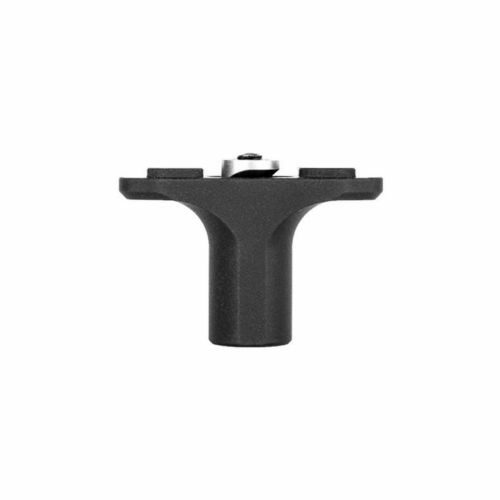 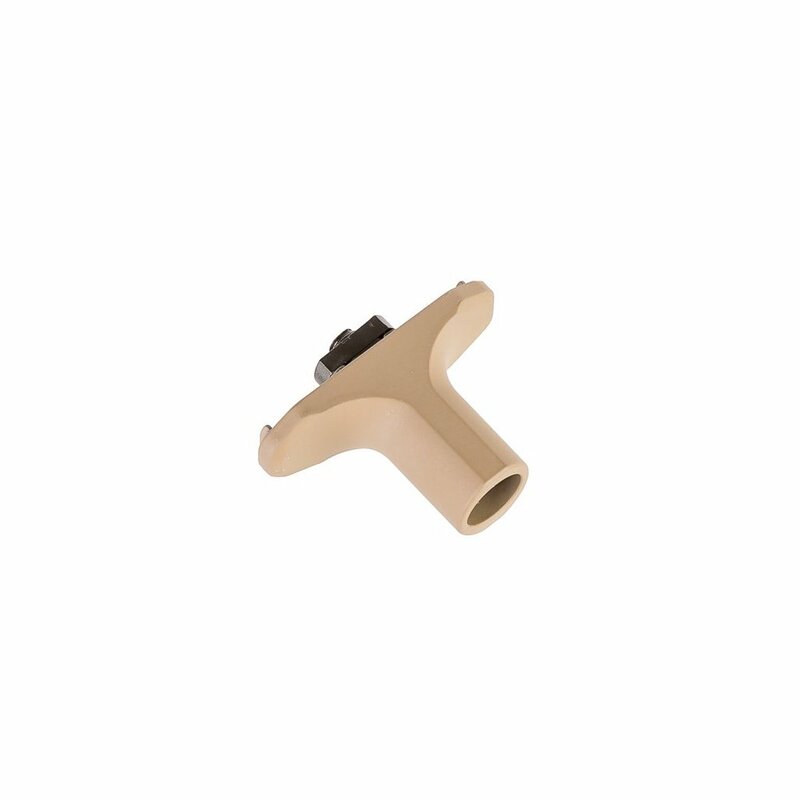 Unlike a hand stop, which most people position at the rear of their support hand, the Finger Stop has a rounded profile which is ergonomically designed to be located between your index and middle fingers. 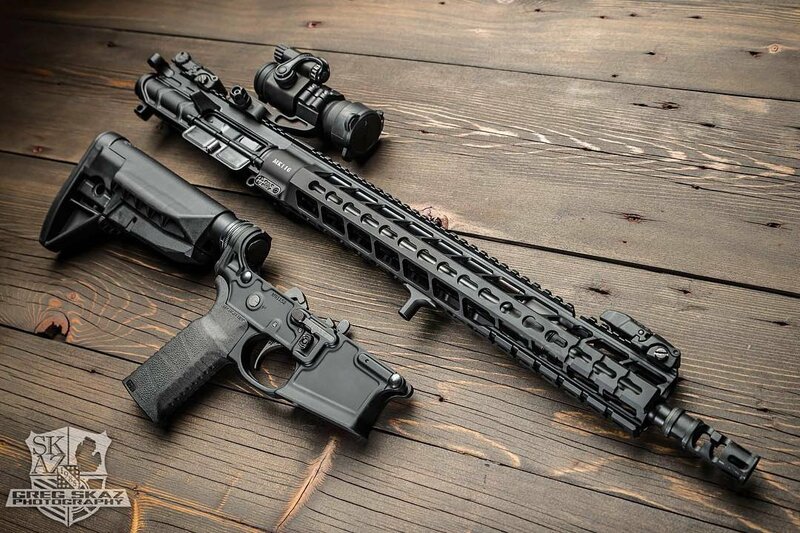 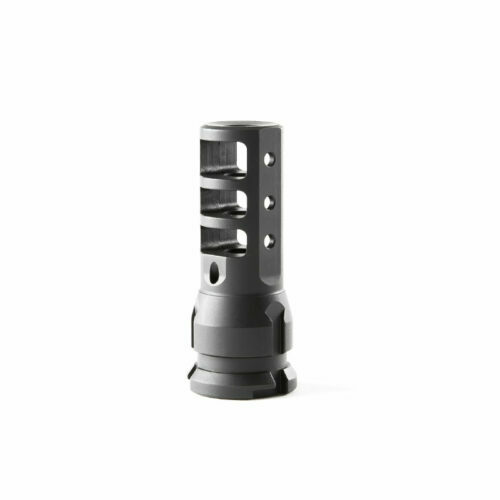 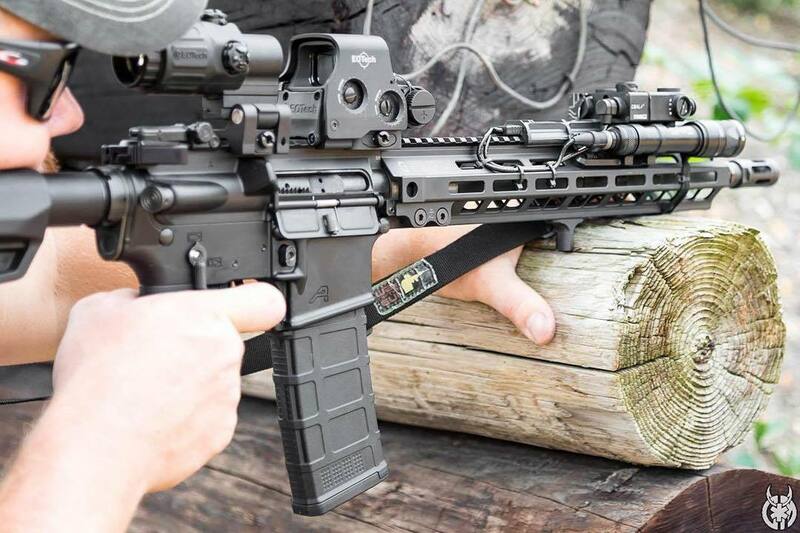 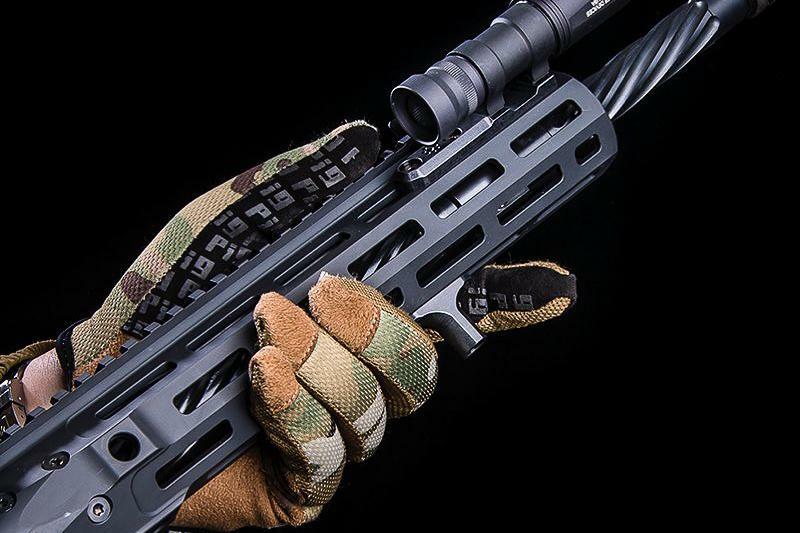 This typically places it further forward on the handguard, which also means it doesn’t get in the way when transitioning to kneeling or prone shooting positions, where most people move their support hand towards the rear. 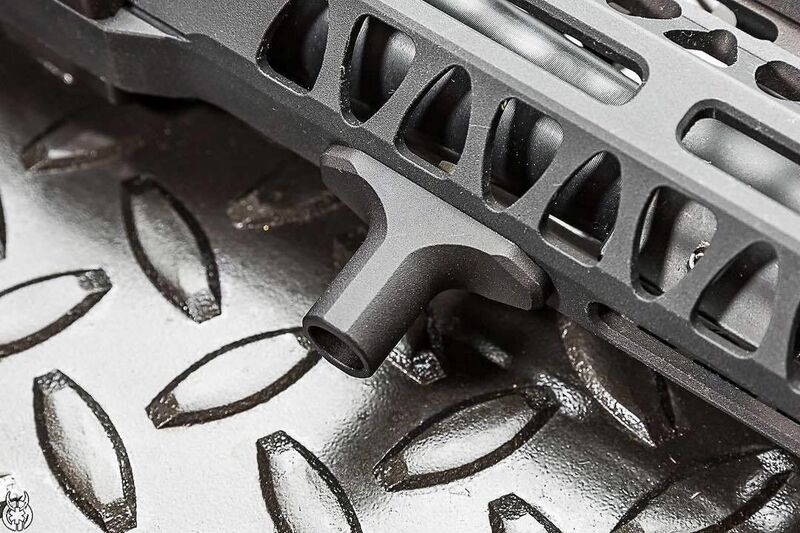 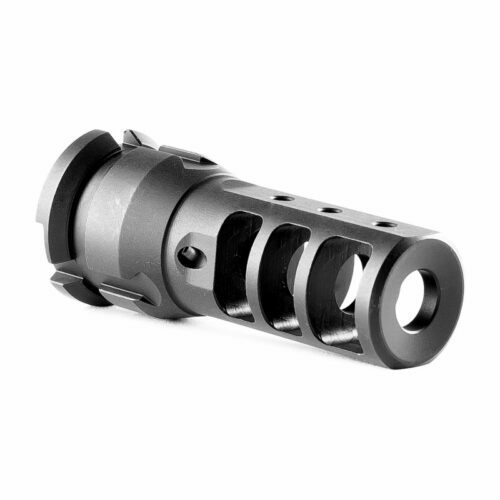 Per the ATF, installing an Arisaka Finger Stop on the forward accessory rail of a pistol will not result in the firearm being classified as an “any other weapon” as defined in the NFA, 26 U.S.C. 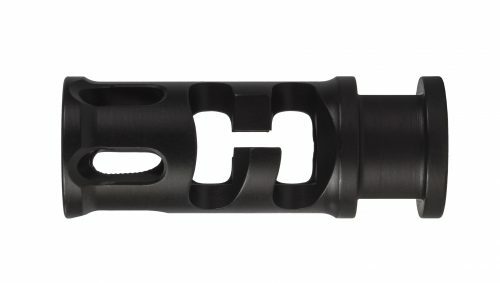 § 5845(a).